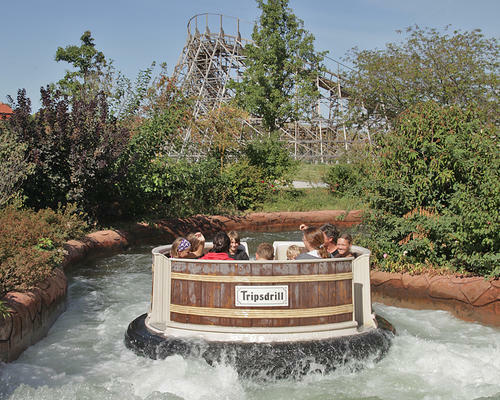 Our range of products include wild raft ride, flume water ride, mini raft water ride and splash water ride. We are offering Wild Raft Ride to our clients. 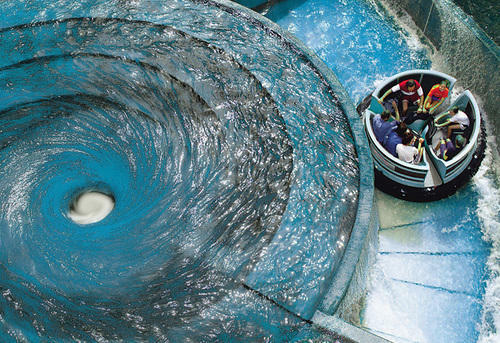 We are offering Flume Water Ride to our clients. 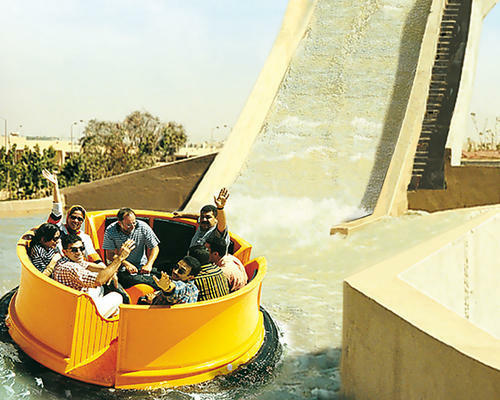 We are offering Mini Raft Water Ride to our clients. 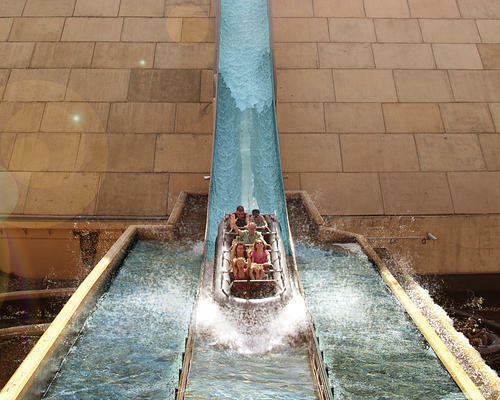 We are offering Splash Water Ride to our clients.